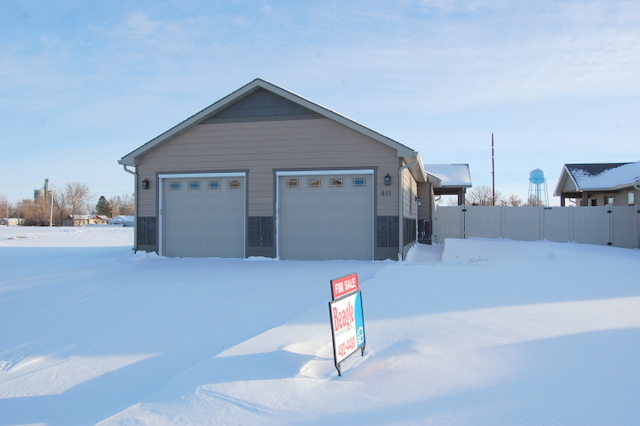 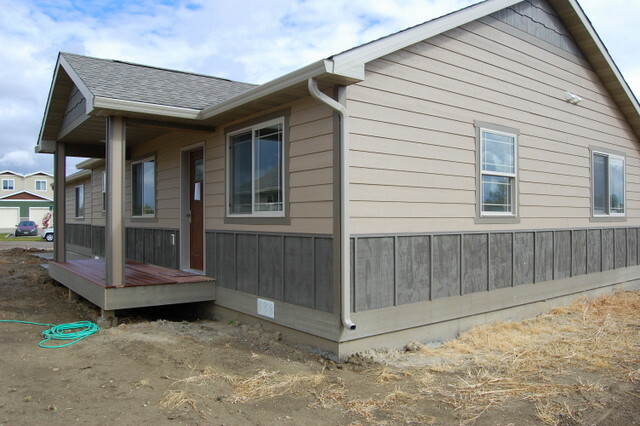 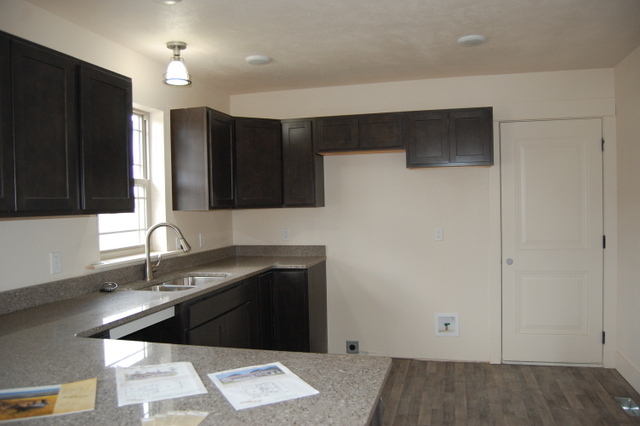 NEW CONSTRUCTION- SINGLE FAMILY HOME- This homes features 2 bedrooms, 2 full baths with 1,060 sq. 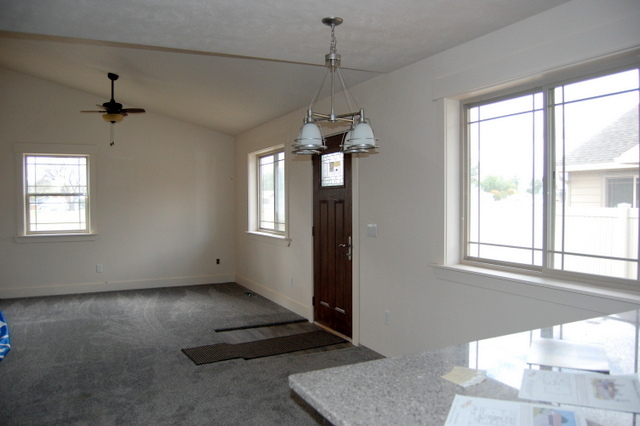 ft. of open concept living space. 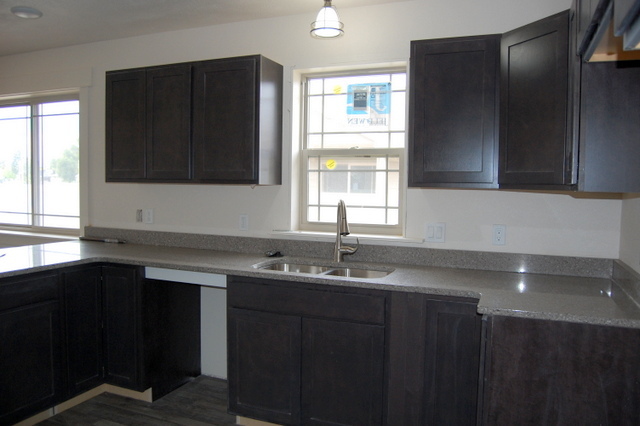 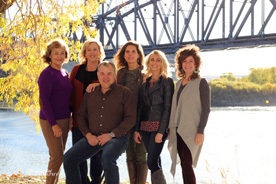 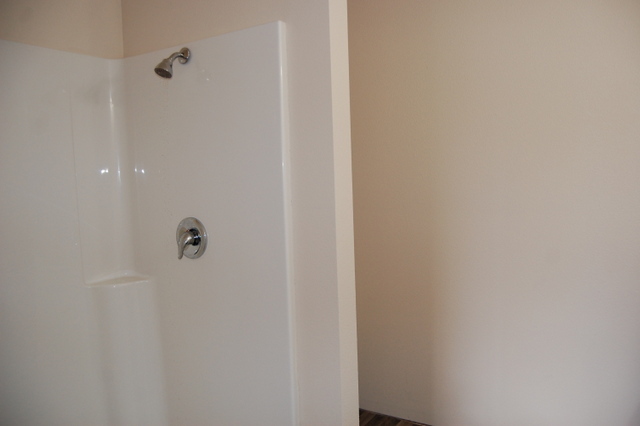 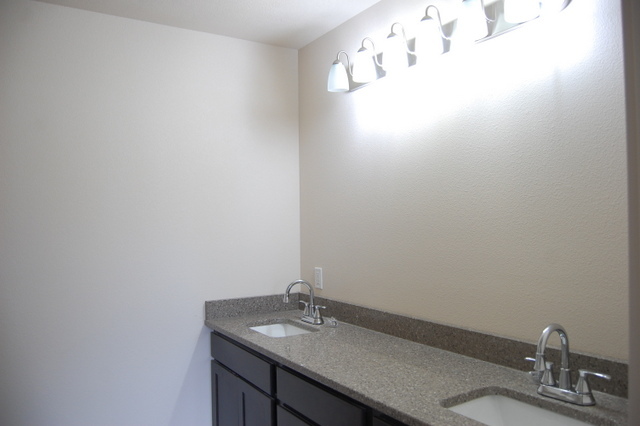 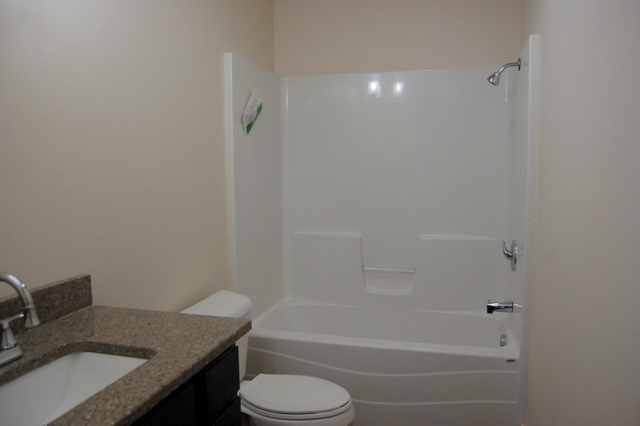 High-end stainless steel appliances, granite counter tops in kitchen and baths. 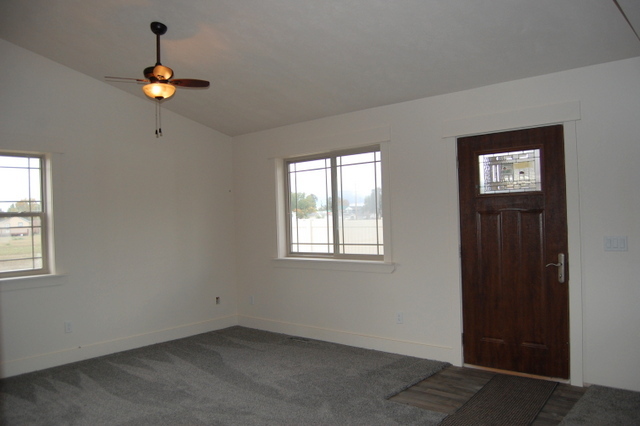 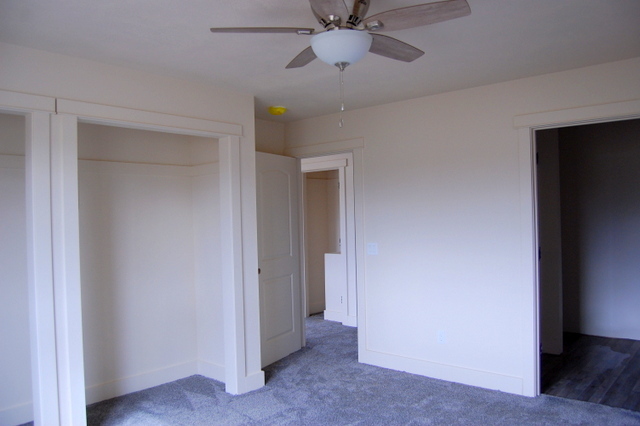 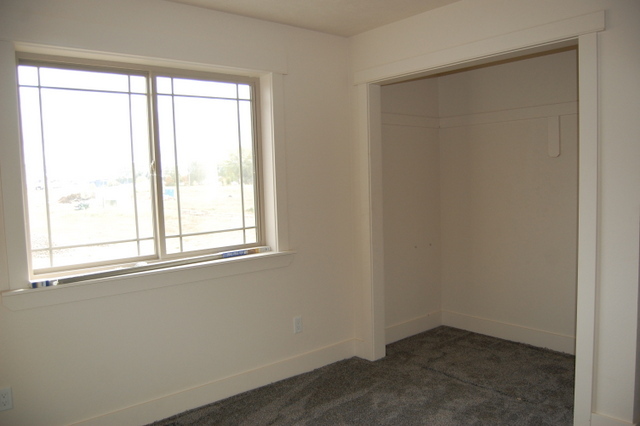 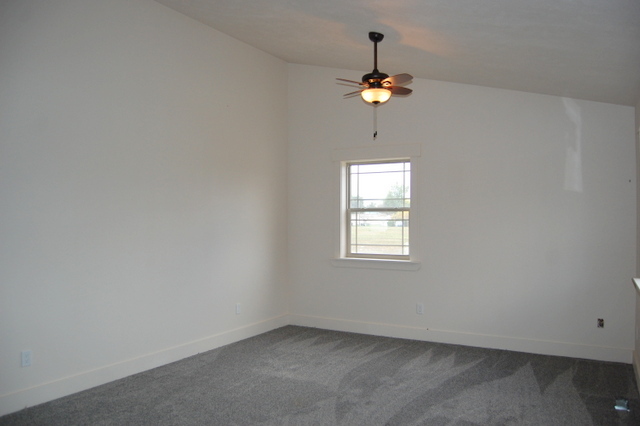 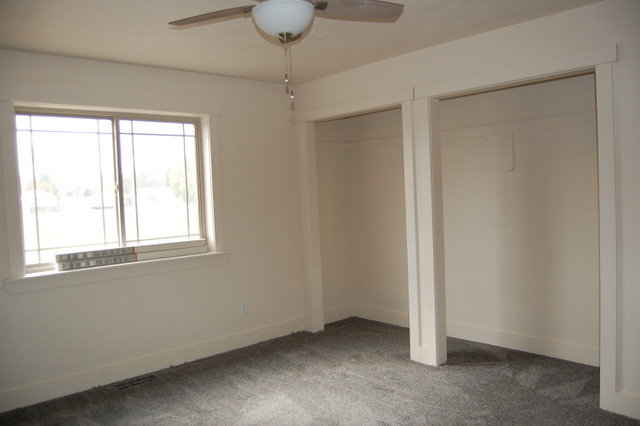 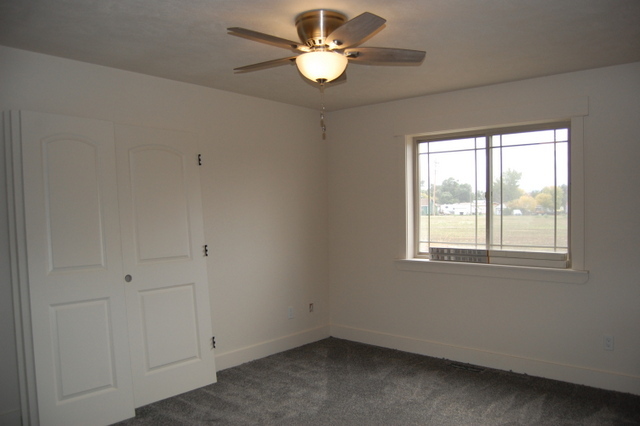 Ceiling fans included in living room and both bedrooms. 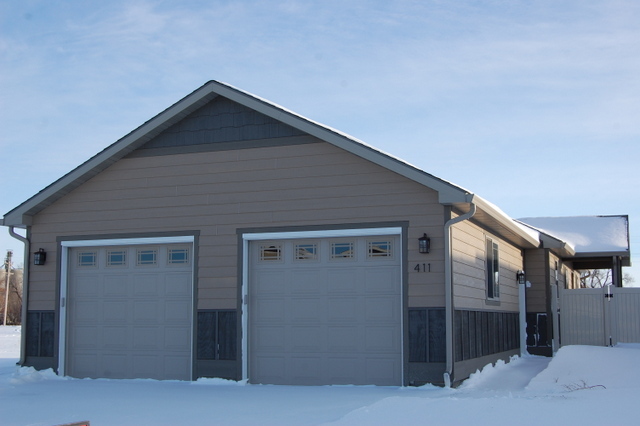 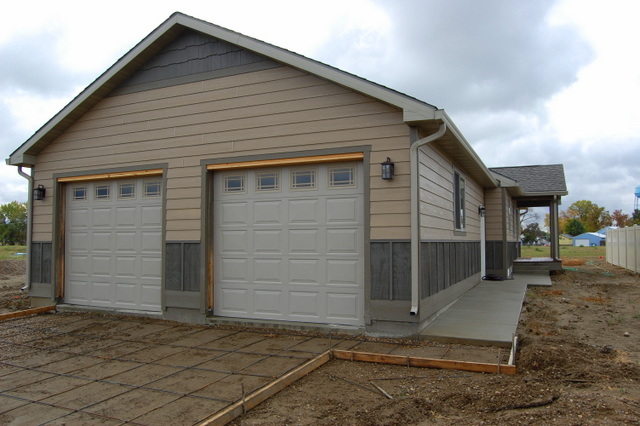 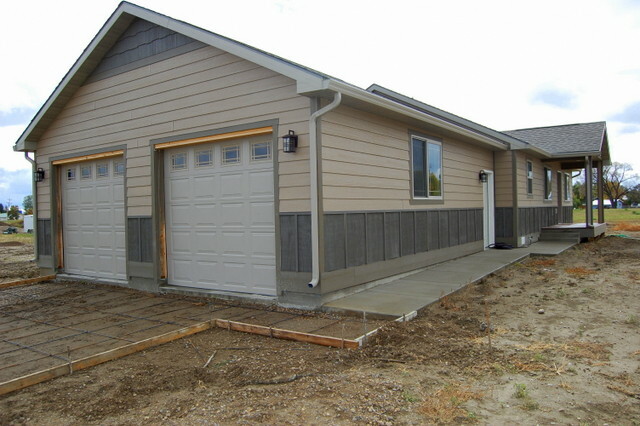 Attached 2-car garage with openers installed, vinyl fenced yard and front landscaping.